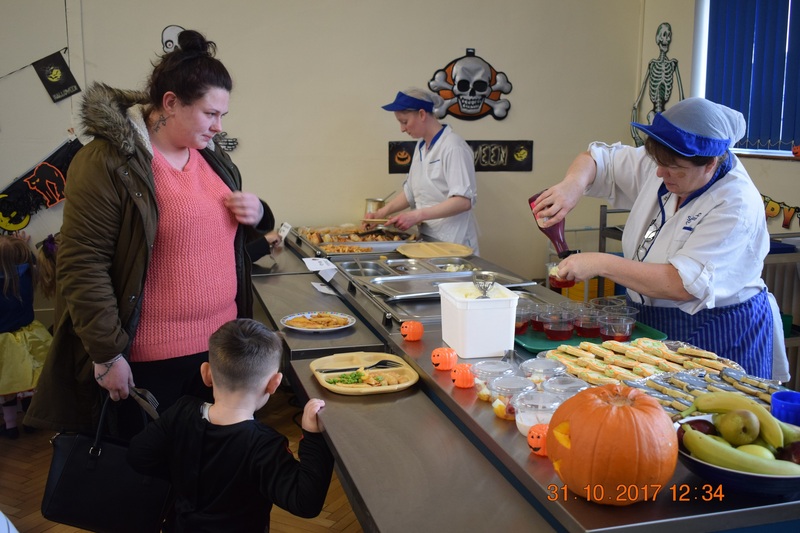 The school kitchen served a fun Halloween themed meal on 31st October, offered to the whole school. Nursery and Reception children’s parents were invited to join their child and sample the school meal – a big thank you to everyone who got involved. 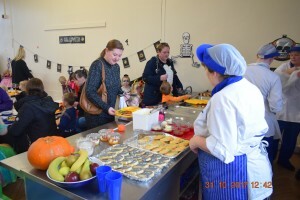 We will follow this up with opportunities for other year groups throughout the year. 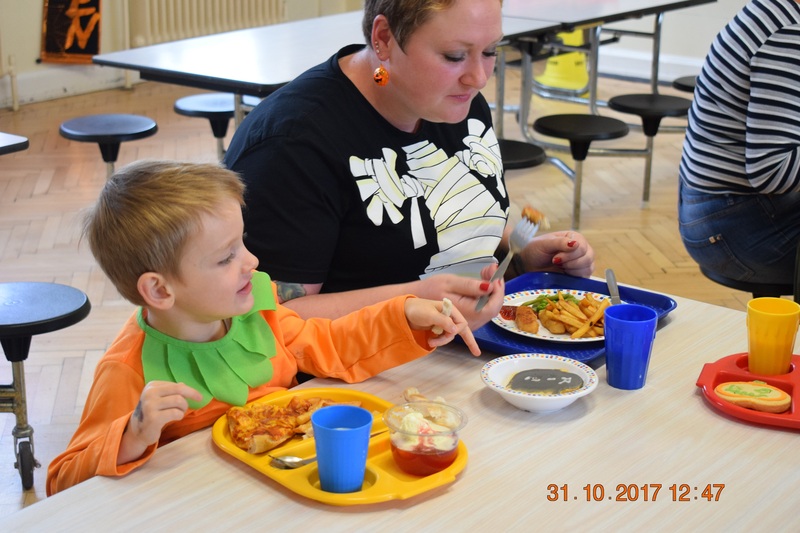 The children enjoyed Halloween parties in the afternoon, and there were some great costumes! 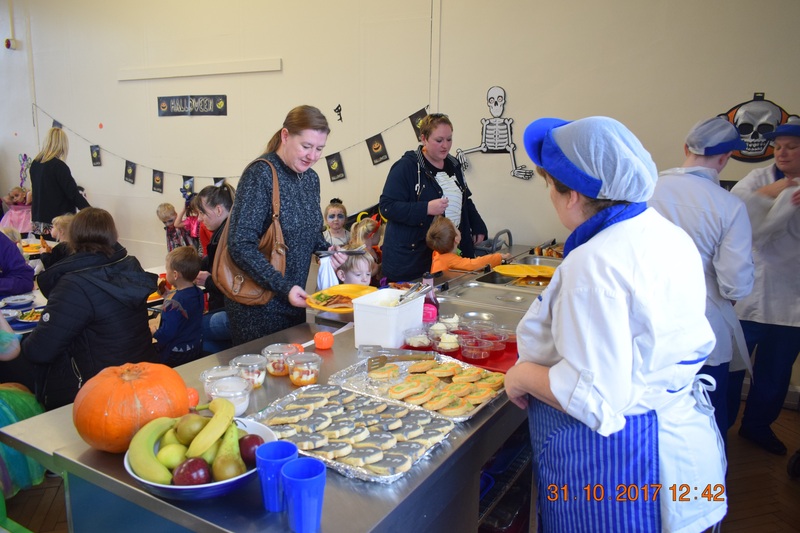 Thank you to everyone for putting so much effort into your child’s dress up costume, contributing to such a fun day enjoyed by all.